Attorney General David Eby said the net loss is $273 million higher than expected. B.C. 's public auto insurer has posted a net loss of $860 million in the first nine months of the fiscal year. ICBC released the latest numbers Thursday, once again blaming the escalating cost of insurance claims. Attorney General David Eby said the insurer's financial situation "remains critical and is worsening." In a press release, he said the loss is $273 million higher than expected. "Losses of this magnitude are unsustainable and unacceptable," Eby said. "A key reason for ICBC's worsening financial crisis is the escalating costs of settling personal injury claims, which have increased 43 per cent in the last five years." 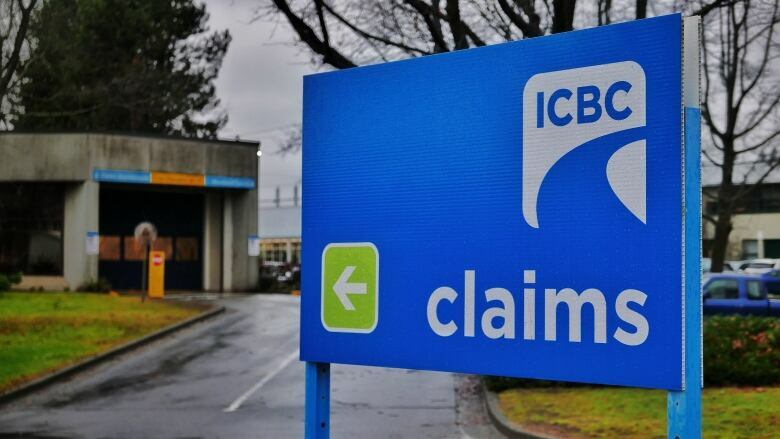 According to ICBC, the total cost to settle these claims last year was $3.67 billion. Right now, there are 110,000 open injury claims, estimated to total at least $7 billion. Eby said that costly reports from expert witnesses are only adding to these expenses. Many files now include more than six medical experts, according to ICBC. But, Eby said, "plaintiff lawyers are not at fault here. They are operating according to the rules of a system that has devolved over years of mismanagement." Several changes to how ICBC operates will come into effect on April 1, including a cap on pain and suffering claims for minor injuries and a new dispute resolution process. Eby contends the reforms will save more than $1 billion a year.